Pairaphrase translation software with SSL certificate and two-step authentication is built from the ground up to be the most secure cloud-based translation software available on the market. 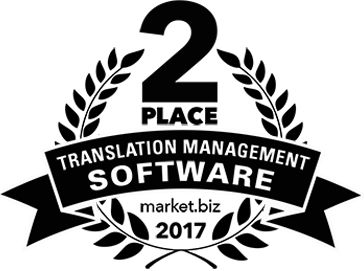 Unlike many other translation systems, we employ a high level for security for our users. 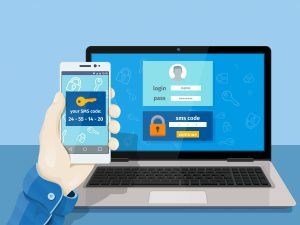 Read below to learn the specific security benefits of Pairaphrase, including SSL certification, two-step authentication, encryption and more. 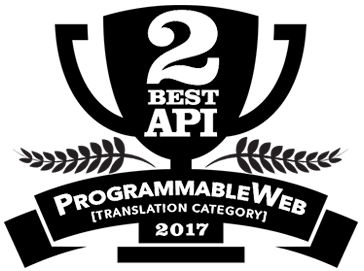 When you use Pairaphrase, we encrypt all translation data that is entered, stored and performed on all pages. We use the highest standard in secure sockets layer HTTPS protocol to protect your data, no matter where you enter it into our system . The original files you upload to Pairaphrase for translation, as well as the translated versions, are encrypted via Amazon S3 file storage. This means that all your documents are stored safely and securely, and they’re hosted outside of the platform. When you use Pairaphrase, the payment information you enter is kept safe and secure. With Stripe as our payment processor, you benefit from a high standard of security that protects your credit card numbers and payment-related information outside of our platform. You get the highest standard of protection with the compliant translation datacenters we use via Microsoft. When you choose Pairaphrase, you choose software that will become an integral part of your risk management strategy. With Pairaphrase, you get the added protection provided by two-step authentication. With this technology, you can set up your account so that additional verification is needed aside from entering your username and password. With this extra layer of protection, you can be extra confident in the safety of your account. For organizations that need extra flexibility, we offer private cloud and onsite hosting options. At Pairaphrase, we acknowledge the need for flexibility, especially when your organization maintains certain standards for software deployment. Pairaphrase never shares your data or information with third parties. What’s more, we never index your data or use your data for internal purposes. Our duty to you as a user is to provide you with a completely private experience.